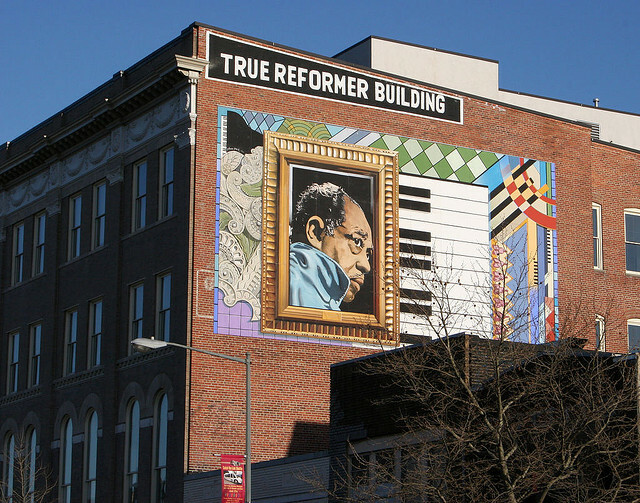 “Two weeks ago, the D.C. Commission on the Arts and Humanities took the first steps in restoring the famous G. Byron Peck mural of Duke Ellington on the True Reformer Building (1200 U Street, NW) to its original condition. 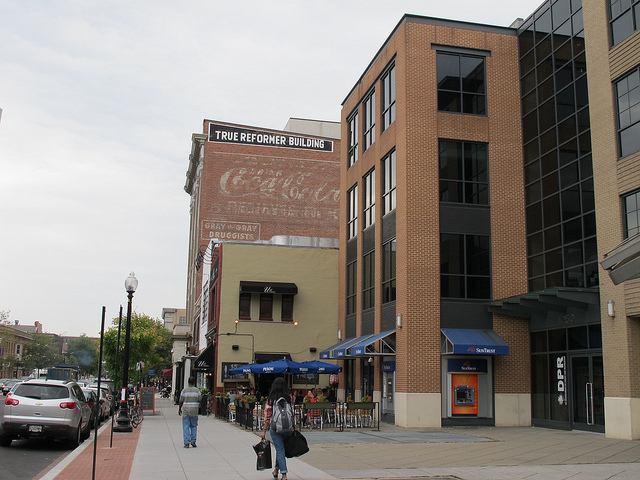 An email sent to the D.C. Commission on the Arts and Humanities asking for an update was not returned. 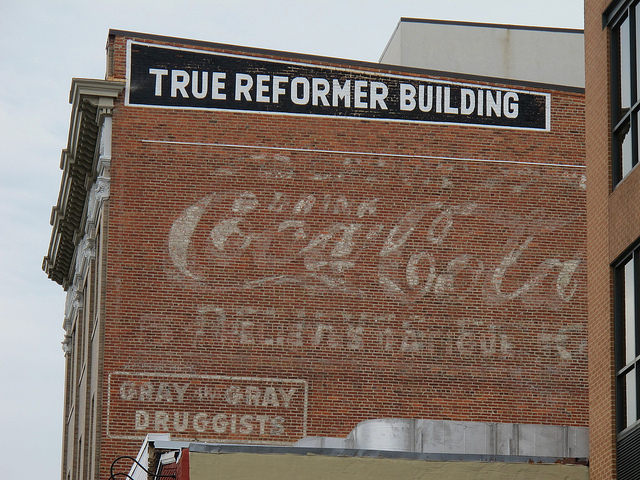 Hopefully the great artwork by G. Byron Peck will be fully restored soon.